All I want For Christmas………..
Hello everyone I hope everyone has had a great Thursday! We have been so busy here at the ranch and guess what i get to announce the first Christmas Surprise! Do you remember when you were a little kid and there was that one special toy you wanted. If you were like me you would tell your parents……Its all I want for Christmas! Then Christmas would come and you might get lucky and you parents had purchased that and more for you. How many times have you thought to yourself I wish Amaretto would………… make this wing, or this collar, or even this Barnyard Bird? 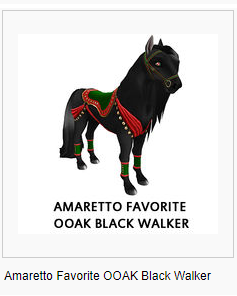 Is creating your own traits for Amaretto animals on your Christmas list? Well here is your chance! 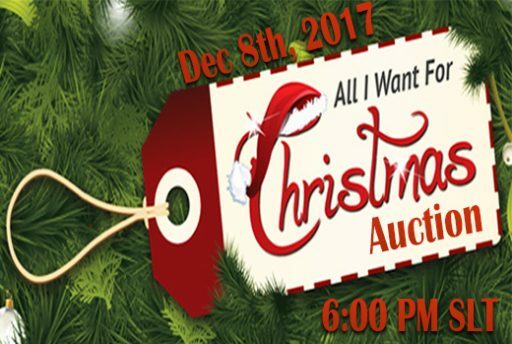 Thats right on December 8th, 2017 Amaretto will host a All I want For Christmas Auction! We will be turning on the offer boards on December 1st! You can make and offer on the board and the last offer will be the opening bid on the Auction day! 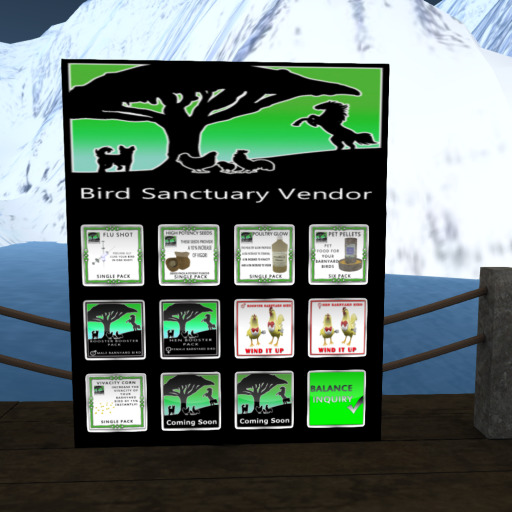 Come on over now and check out all the ‘create your own’ goodies available at this auction. 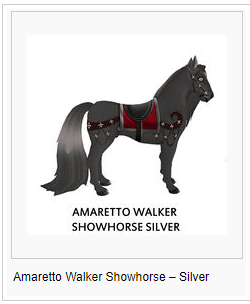 *Amaretto will put trait on a male starter/non starter breed of your choice, age 7 for the winner. So if you have an amazing idea or trait in your mind get to bidding! If you have any questions at all don’t be afraid to ask! We think this will be a lot of fun and you might just get your All I want For Christmas trait! This is just one surprise that Amaretto has in store this month so keep an eye out for the next big Amaretto Christmas surprise! Attending University can be FUN! Who knew attending University could be so easy and so much fun? The mission of Amaretto Ranch University is to educate our community on all aspects of the Amaretto Ranch products. We believe that to achieve full knowledge of our products means to fully enjoy them. Amaretto Ranch University is provided to the Amaretto community free of charge and is supported by Amaretto Ranch and volunteers who believe in this mission and are committed to providing competent and caring guidance to all who seek it. The classes offered at Amaretto Ranch University are created not only for the beginning breeder but for the seasoned breeder as well. Classes are taught at 9AM and 5PM (SLT) on Monday, Wednesday and Friday. 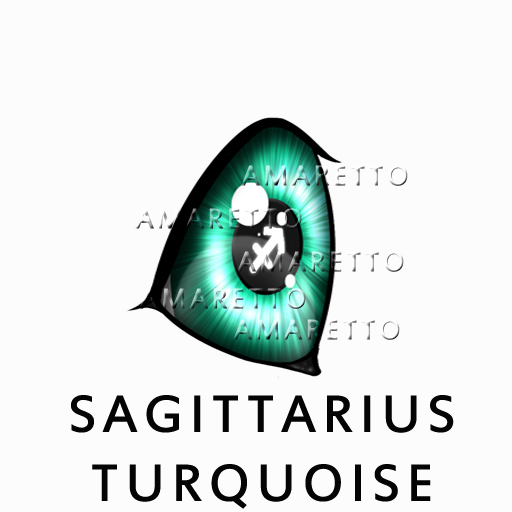 And at 11AM (SLT) on Saturday. If you can’t make the morning class, never fear because the evening class will be the same. Learning is not without its rewards. 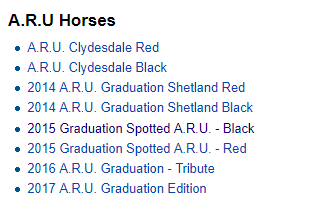 Just check the wiki(s) for the amazing breedables that have been awarded past graduates of Amaretto Ranch University. Hey everyone its a Terrific Tuesday! I wanted to give you guys a up close and personal look at the brand new ponie wings that were hidden surprises in the 2017 Deluxe Edition Fall Ponies! 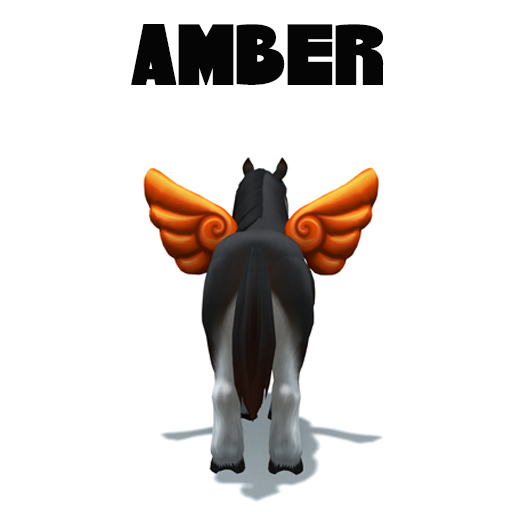 Introducing to you the brand new Amber Wings and Autumn Wings!! 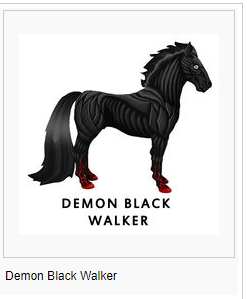 There are so many ponies that i already want to put these on! I would encourage you guys not only to work to get the max of 10 traits on a ponie but make awesome combos! 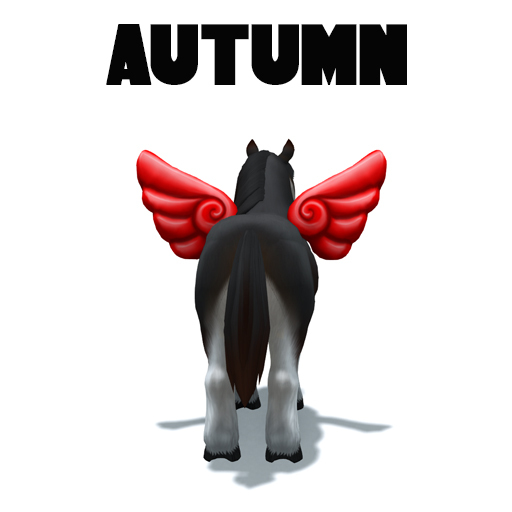 You can get these Amber Wings and Autumn Wings from breeding any 2017 Deluxe Edition Fall Ponies! Trend setter ponies will be changing the game because not only are you talking about nicely traited but nice looking as well! Anyone can make a trend setter ponie and register it with AMOC. I can’t wait to see what you guys will do! Happy breeding this is Ava over and out! Haven, Paradise, Sanctuary, & Oasis! Oh My! Happy Monday Everyone! Hope everyone is having a good breeding day! This week I would like to touch a little on Amaretto Horse Haven, Puppy Paradise,Bird Sanctuary, and Ponie Oasis. 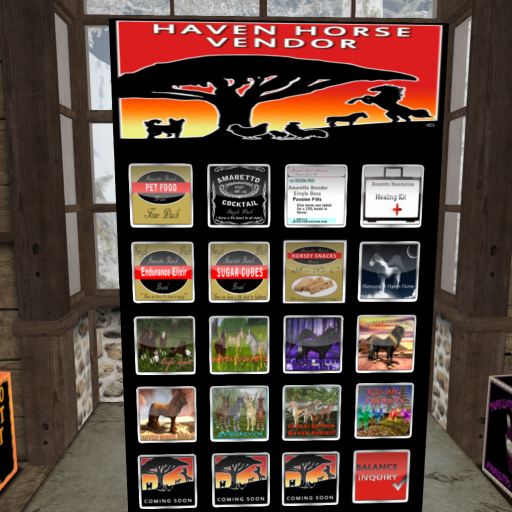 When you want to send your horse to haven , you simply click the horse when menu comes down you click on settings then click on horse haven, then you will have to confirm that you want to send this horse to haven. Remember once a horse has been sent to haven it can’t be reversed. 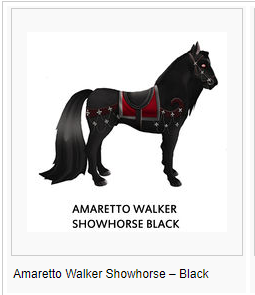 All of our Amaretto Horse Stores have Haven vendors located in them. With the exception of the main store as we have the Amaretto Ranch Haven Sim located right next door. 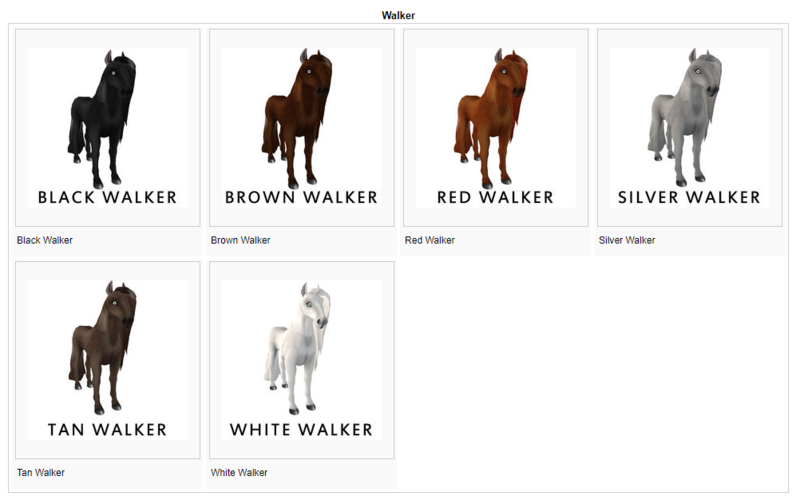 You will receive Horse Haven points for traits and the age of a horse. 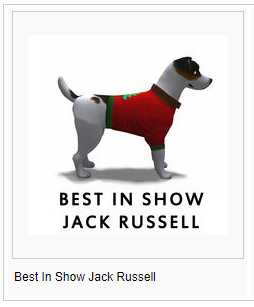 When sending a K-9 to Puppy Paradise you will receive Points for traits an age of the K-9. You will also receive Kennel Cash to spend at the vendors in all Amaretto K-9 stores and at Amaretto Puppy Paradise. You will receive Puppy Paradise points for traits and the age of a K-9. Next, we have the Amaretto Bird Sanctuary. Remember this also with the Barnyard Birds ONCE A BIRD IS SENT TO BIRD SANCTUARY IT IS UNRECOVERABLE. And last but not least, Ponie Oasis! Remember this also with the Ponie Pals… ONCE A BIRD IS SENT TO BIRD SANCTUARY IT IS UNRECOVERABLE. 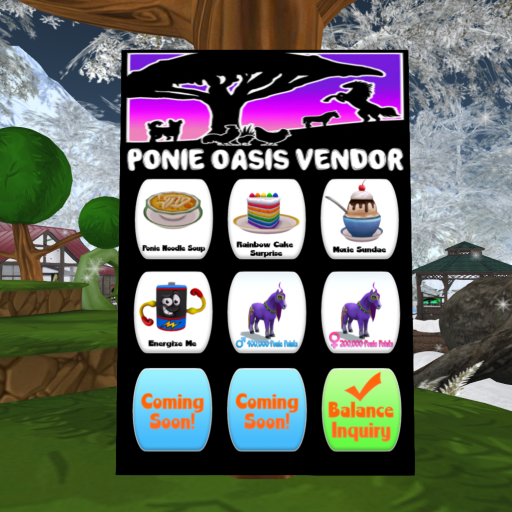 To use Ponie Oasis simply click your Ponie, click settings, Oasis, then click yes. 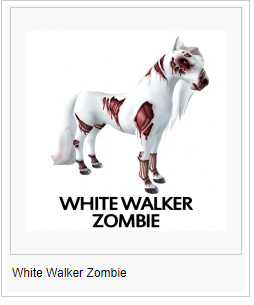 The number of Ponie Points you received from the Ponie are posted in local chat. Today I would like to shine the spotlight on a new awesome barnyard bird that is out. 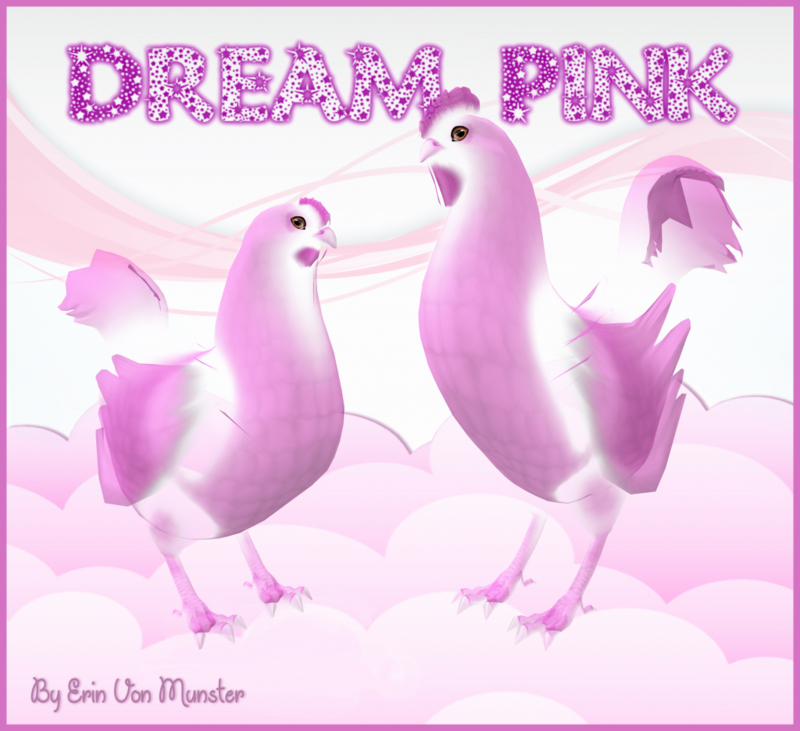 This new breed is called Dream Pink and it was created by Ɛяιη Vσи Mυиѕтεя (19erin87) and the Amaretto design team after Erin won the “create your own barnyard bird breed” at the Country Fair Auction on July 14th 2017!. I think this coat is very beautiful and different, it reminds me of the memorable haven horse in the horses with its see through-ness. The Dream Pink breed DOES have the ability to pass!. Thats all from me today, have a great end to your weekend and see you all in the groups. Hello everyone and happy Saturday! I hope you all had a wonderful Thanksgiving and enjoyed your day. 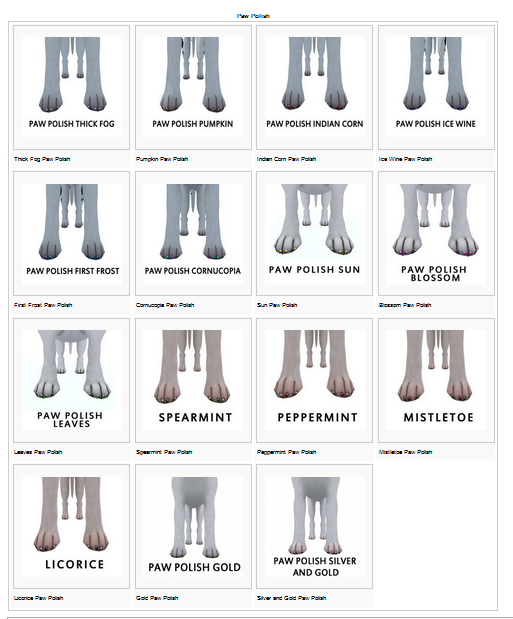 So it’s time for our K-9s to get a pupicure and get those paws all done up for the holidays! Until next time this is Snookie saying Happy Pupicures! 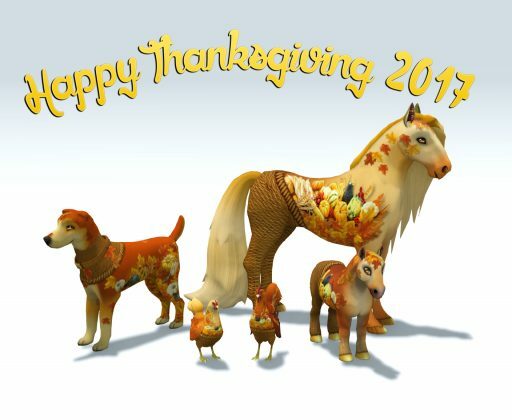 Happy Thanksgiving 2017 Random Drops! Going until 11:59pm today, November 24, 2017 we have a Black Friday Sale on ALL Amaretto consumables!! That’s right all consumables for all animals will be 20% off!! So don’t let any of your breeder friends miss out on this great once a year sale. Look for the Black Friday Display at all Amaretto Locations. Monthly and Black Friday Awesomeness!! Happy Thanksgiving everyone!! Today as many of you spend time with you family and friends, we here at Amaretto are still hard at work bringing you the best in Secondlife breedables. Many of you have been waiting for the monthly announcement so here it is!! 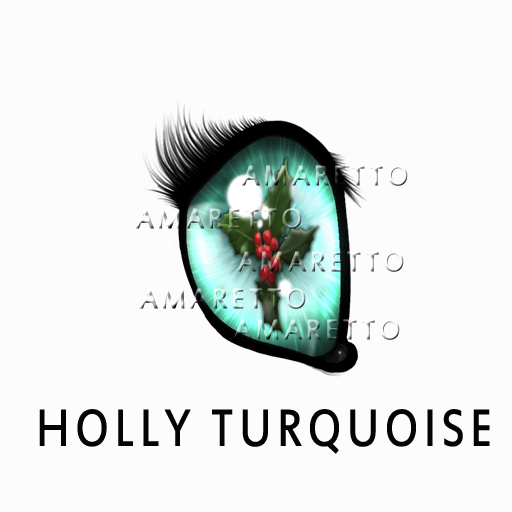 Let’s start with our awesome horses, from December 1st thru December 31st when you breed any horse with a Holly Turquoise Eye to any color Walker you will have the chance at a Holly Turquoise Walker! This beautiful coat DOES NOT have the ability to pass, but the all new eye DOES. Now on to the K-9s. 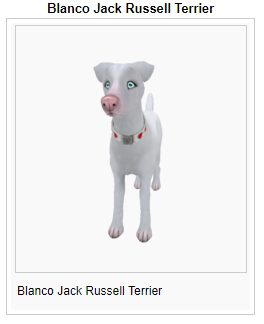 From December 1st thru December 31st when you breed any K-9 with the Sagittarius Turquoise Eye with ANY color Jack Russell you will have a chance at getting the new Sagittarius Jack Russell! The coat DOES NOT have the ability to pass, but the all new eye and collar DOES. 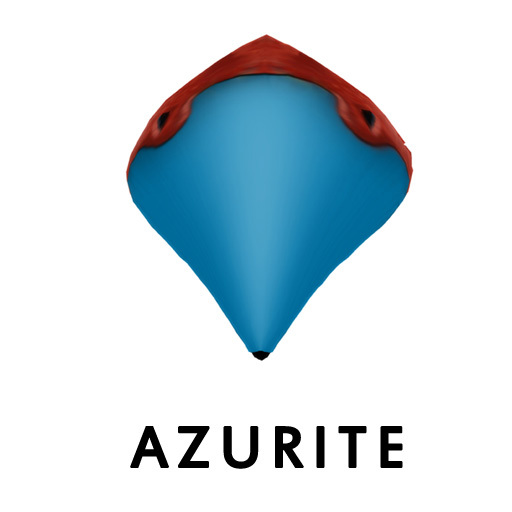 Last and certainly not least the Barnyard Birds, starting December 1st thru December 31st breed any two birds with the Azurite Beak and have a chance at the new December Turquoise Bird! This breed DOES NOT have the ability to pass, but the all new eye DOES. 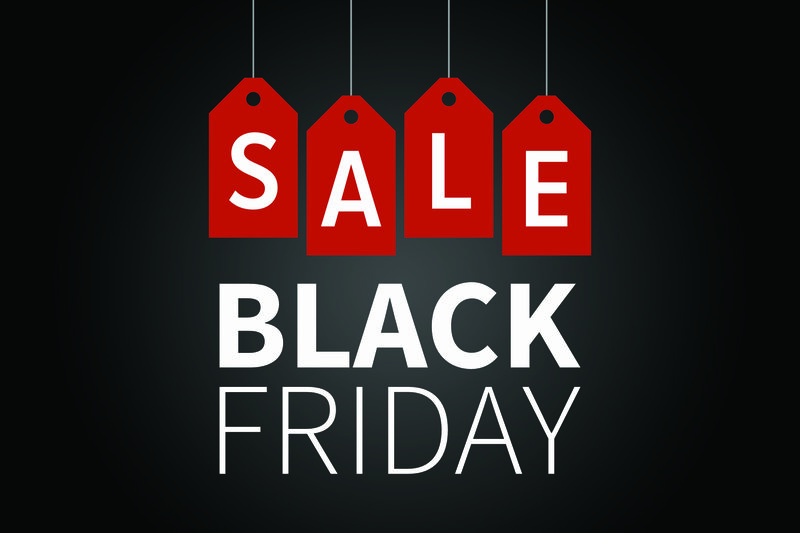 One more little surprise we have for you…Starting tonight at midnight until tomorrow night at midnight we will be have a Black Friday Sale on ALL Amaretto consumables!! That’s right all consumables for all animals will be 20% off!! So Get your shop on starting at midnight tonight!! Don’t let any of your breeder friends miss out on this great once a year sale. Look for the Black Friday Display at all Amaretto Locations. Happy Thanksgiving and Happy Breeding!! Have you ever noticed your breedables gettin’ jiggy with it? That is, their text seem to be bouncing? Just take a look at my ponies! If you’ve ever encountered this, here are a few step by step instructions on how to fix it. Push your keyboard back, your mouse and anything that you don’t want to knock over. It really bites when you’ve got your bounce on and you knock over your coffee, tea, coke, pepsi or whatever your preferred drink is. Just start bouncing up and down. In mere moments, you will begin to smile! Before you know it your jumping up and down full of joy. However, depending on your fitness level, you will start to get tired after a few minutes or maybe even a few seconds! Now if your awesome bouncing breedables were watching you jump up and down with glee, it is hoped that your exhaustion has tired them out, as well, and they will just stop bouncing! Use your GPS to turn off movements, animations and reset home. 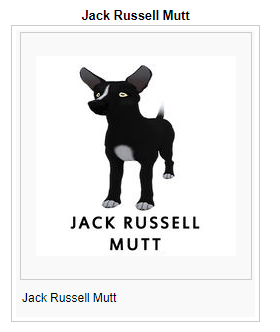 You can, also, perform this on each individual breedable through its menu. This will fix your bouncing breedables! P.S. If you actually got up from your chair to jump up and down, PLEASE send me a photo of you doing this! Happy Thanksgiving to those that observe the holiday! Till next time…HAPPY BREEDING! Disclaimer: Amaretto assumes no liability for any injuries that may result in bouncing up and down! Who is an Official Amaretto Employee? Hello everyone its a terrific Tuesday here at the Ranch! I know that a lot of people are dealing with kids out of school, family visiting, planning dinners, or even traveling yourself. The holidays are a wonderful time to spend with family! These are the only Official Amaretto Employees. Please dont confuse moderators, AMOC officers, or even ARU Teachers for Official Amaretto Employees because they are not. It should also be known that Amaretto is not directly associated with any market sims or auction houses. So if you thought someone was an Official Amaretto Employee and they are not listed above they are NOT an Official Amaretto Employee.